​L.D. and Brenda have been serving Woodlawn and the Johnson community since 2002. Brenda and L.D. met in the summer of 1977, their senior year of High School, and were married in July 1978. They have two grown children, and two grandchildren, three grand dogs, and one grand cat. Brenda is the oldest teenager at Woodlawn, and loves spending time with the youth and serves as the youth Sunday school teacher. She is also an interpreter for the deaf. She is also an accomplished rapper (funny story). Lloyd D. (L.D.) is a student of the word and has a passion for discipleship, and helping others fall in love with Jesus, God’s word, and growing in their walk with Christ. Knowing Jesus and following Him is the greatest joy that we can know. L.D. and Brenda have had the privilege to walk where Jesus walked as they have visited the Holy Land in 1999. They also have been on mission trips here at home and outside the U.S. as well. in Youth ministry and Biblical Counseling. L.D. has certification in Biblical Counseling, and holds a Doctor of Ministry degree with an emphasis on Discipleship. When not serving they love traveling, the beach, the Gators, and especially spending time with their family and friends. Even though we are far from perfect, we hope and pray that others can ​see Jesus in us and that they would find hope and encouragement. 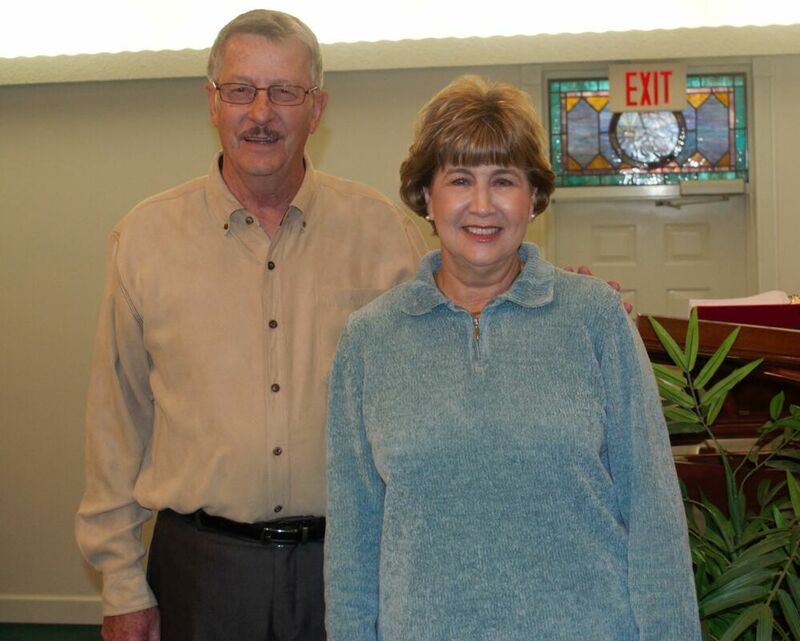 Doug and Bonnie started attending Woodlawn in 1994 where they quickly became involved in volunteer ministry roles. 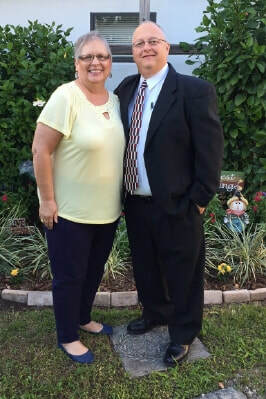 Doug has a passion for education and has served as Sunday School Director and Teacher since 1996. 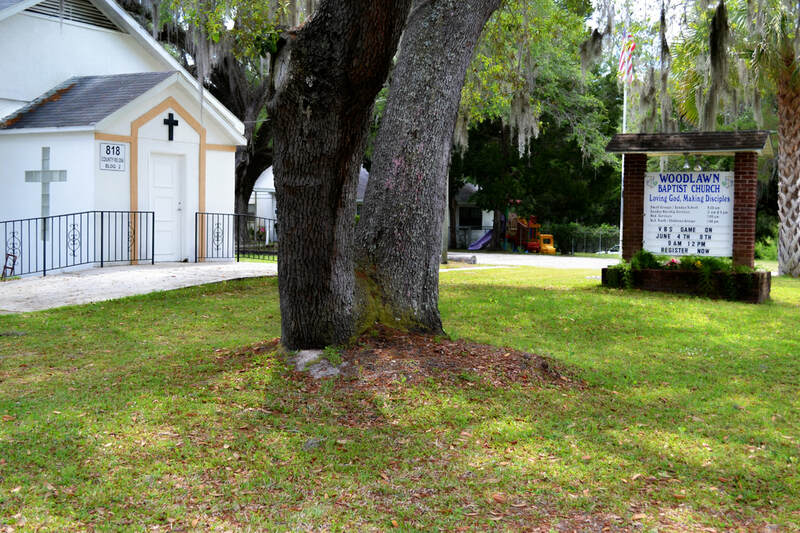 In 2016 he surrendered his life to the Gospel ministry (finally some said) and accepted the call as Bi-Vocational Associate Pastor at Woodlawn. in 1998. In her current role, she uses her organizational and planning gifts, along with her heart for others, in supporting the Pastor and the other ministry leaders at Woodlawn. They both co-lead our Vacation Bible School every summer in order to help share the Gospel with students and youth in our community. Doug and Bonnie met in high school in 1974 and they were married in 1976. They have a son and daughter-in-love who have blessed them with two fabulous grandchildren. Time away from home is normally spent at the beach (Crescent Beach is preferred) or most often a quick trip to Virginia to spoil the grandchildren. Kathy is Woodlawn’s Nursery Director. She loves children and animals, and owns ten dogs, three cats, and a pig! She has a heart for those struggling with life’s problems; and quietly ministers to those in need. 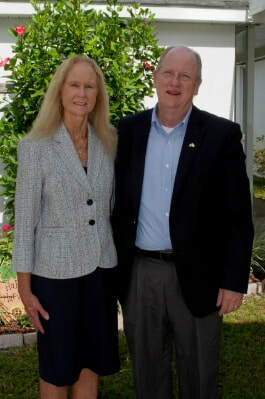 ​Vance and Kathy will celebrate 35 years of marriage on June 16, 2019. They have been partners in business and church, as well as their Christian walk.